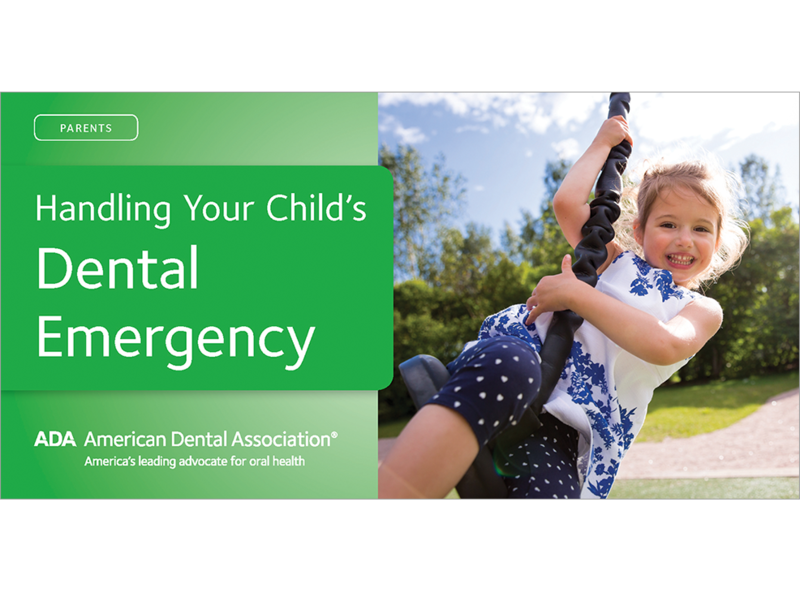 When a dental emergency happens, there’s no time to waste. This handy mini-brochure advises parents on what to do for an avulsed or broken tooth, bitten tongue or lip, object caught between teeth, toothache, or possible broken jaw. Stresses the need for speed when a permanent tooth is knocked out. Mini brochure, pack of 100.